Getafix is an amazing alternative for all the calorie conscious foodies. I'm totally in love with the colourful decor of this place paired up with some yummy food and a great music playlist. 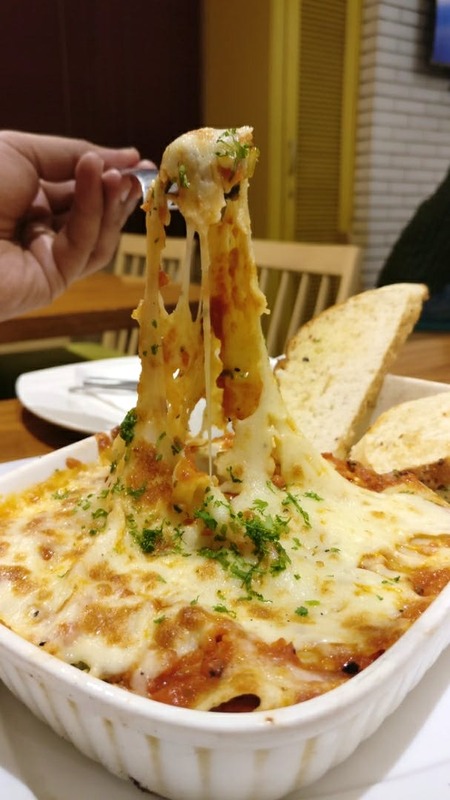 Being a healthy cafe doesn't mean that you will have limited food options, Getafix offers varied food options and a menu that is loaded with my favourites - pizzas, pasta, sandwiches! The best thing is that all the food items are perfectly made in such a healthy way, without any junkie influx. I tried beetroot fettuccine pasta which was an inhouse specialty of this spot. This pasta was such a visual and gastronomical delight. It appealed to my taste buds. It was very tasty and yes, very healthy too! I also tried cannelloni which was way too cheesy. I love committing such guilty pleasures. For drinks, do try the Beranana smoothie which was simply divine. I ended my meal with Sugarless brownie which was the showstopper here! I mean indulging in chocolate, that too without any calories-perfect, no? So overall Getafix is a very healthy dining choice that offers great food options which taste great as well and there was no feeling of guilt. Do remember to try their healthy boost juices here!